The work to refine opioid prescriptions post-surgery began with a collaborative effort among Mayo Clinic physicians, pharmacists, pain medicine specialists, nurses and research scientists in the Mayo Clinic Robert D. and Patricia E. Kern Center for the Science of Health Care Delivery. The cross-specialty research team looked at opioid prescriptions written at Mayo Clinic for 25 common surgeries, and found areas for improvement. 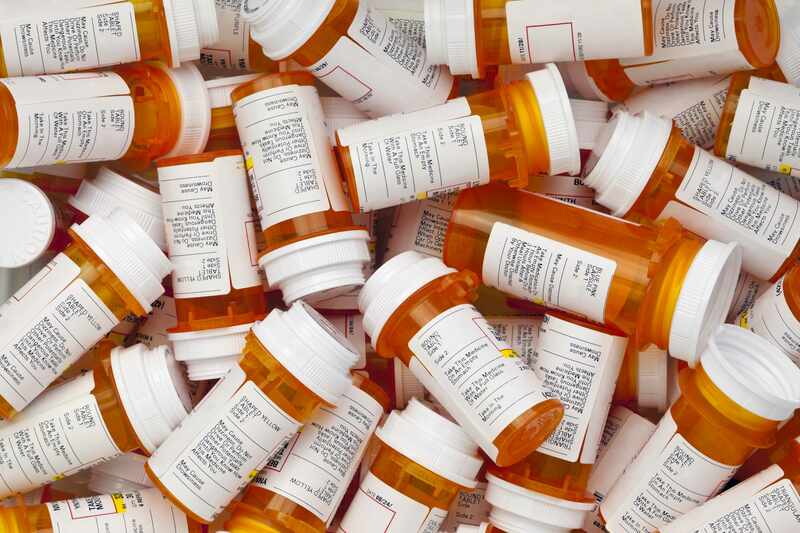 To address the issues, the team created opioid prescribing guidelines for the common surgeries, which were first implemented by the Department of Orthopedic Surgery. Read the rest of the article on Advancing the Science.